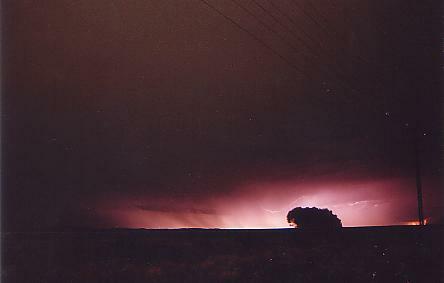 Another set of storms in Whyalla in 1997. 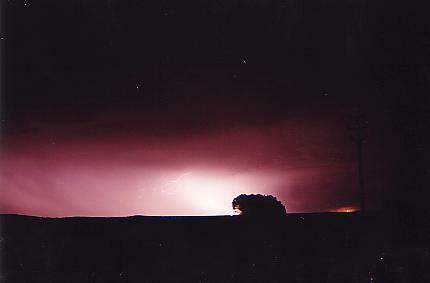 Notice the pink lightning that is up close and the orange lightning in the distance. These photos aren't anything special, I was studying for exams at the time and went out and took a couple of quick snaps.